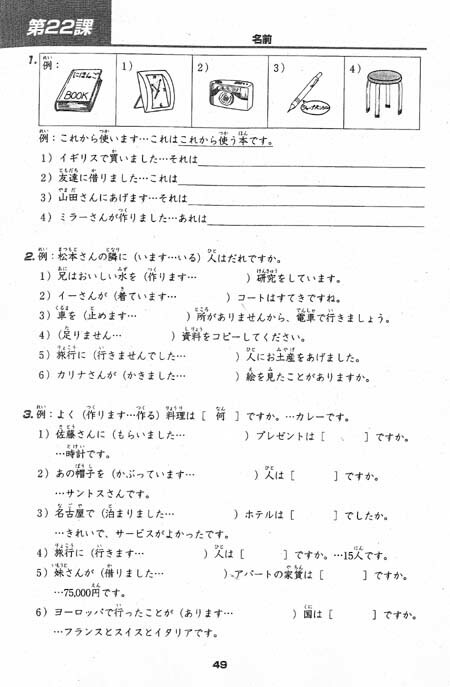 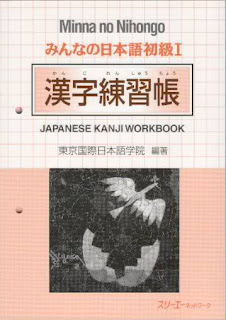 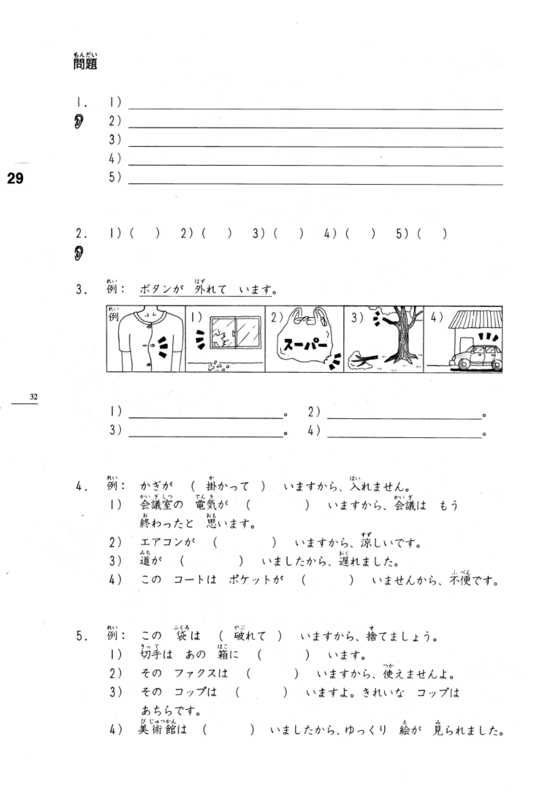 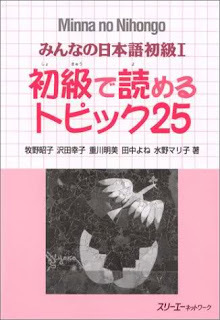 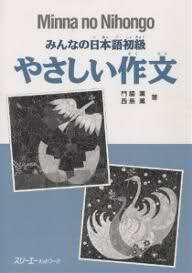 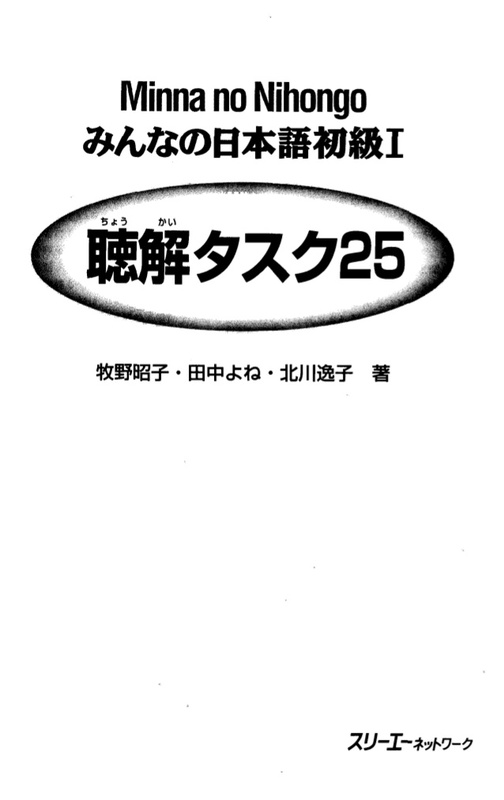 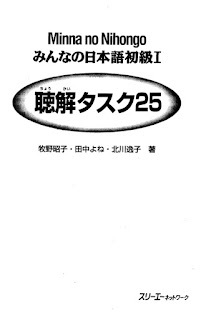 A collection of Japanese study material. 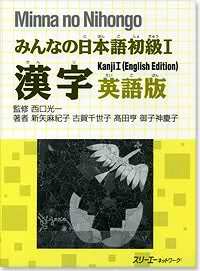 eBook, audio, video, manga, quiz, etc. Free to download. 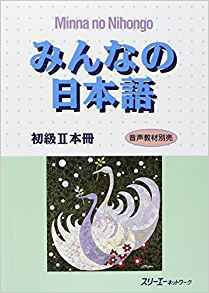 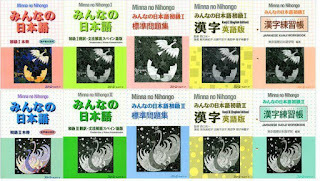 みんなの日本語初級 - Minna no Nihongo Shokyu is Japanese learning material textbook for beginners of for who new to Japanese. 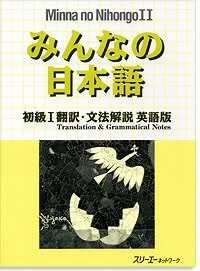 Covering many language aspects, such as Japanese grammar, vocabulary, reading, writing, and speaking. 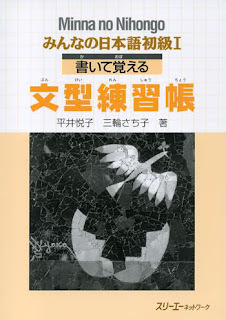 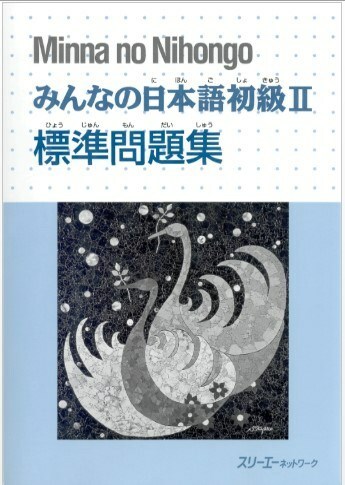 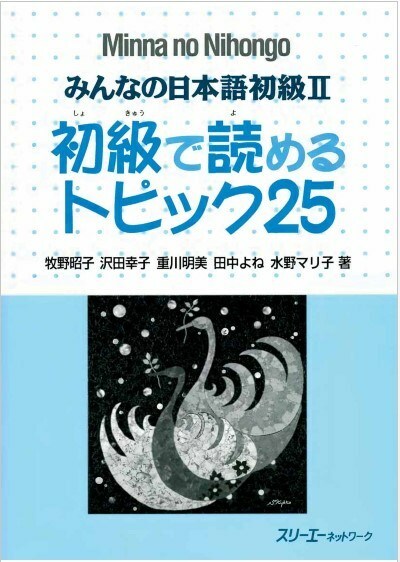 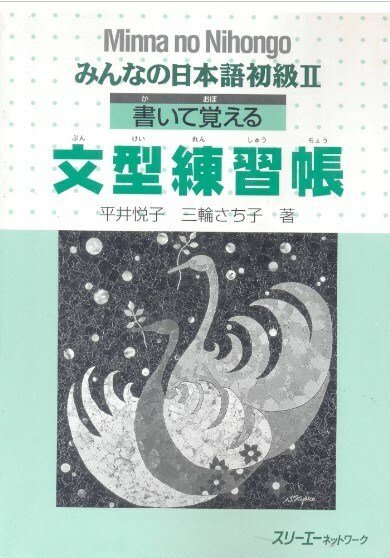 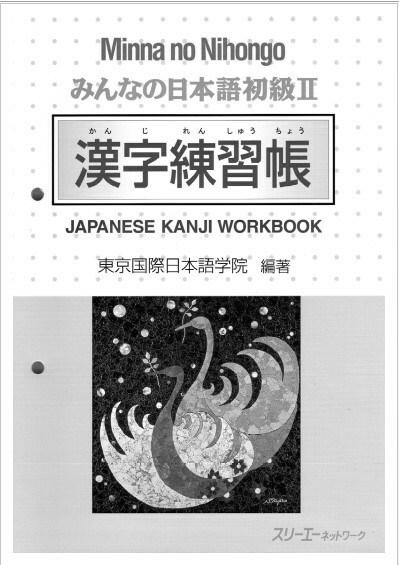 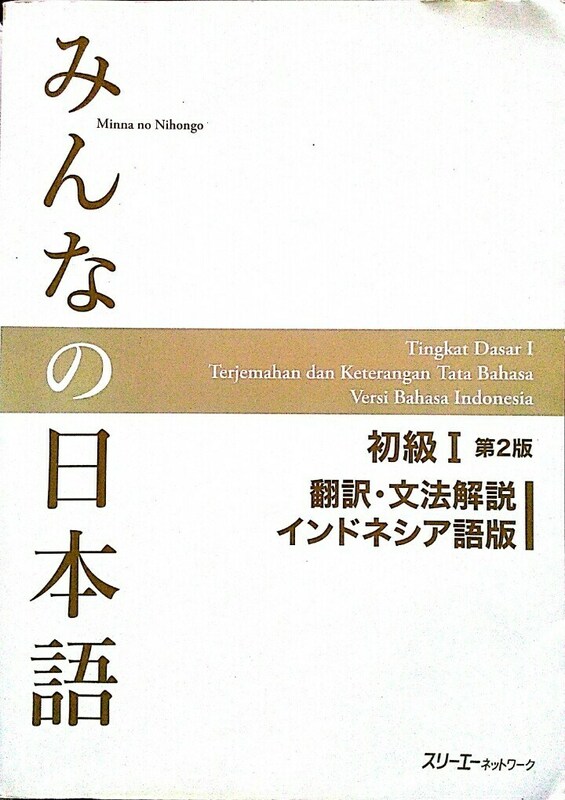 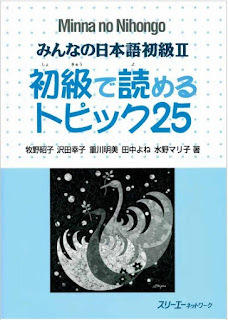 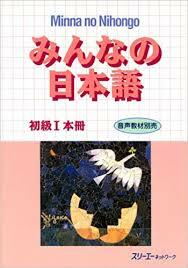 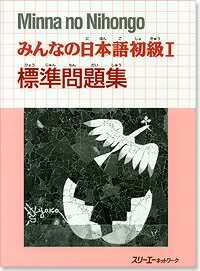 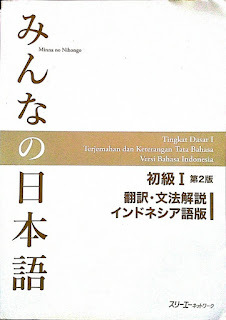 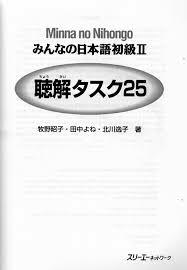 This book is good for beginner, and for JLPT N5 test preparation. 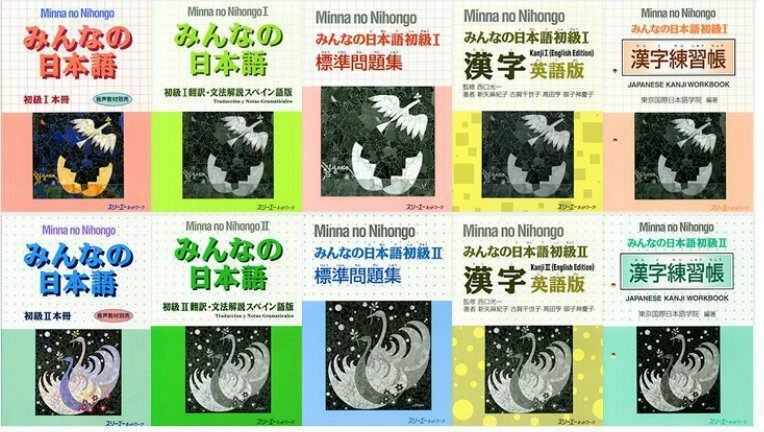 2 Responses to "Minna no Nihongo Shokyu I & II PDF eBook Audio MP3"
Please comment if you find any broken links. 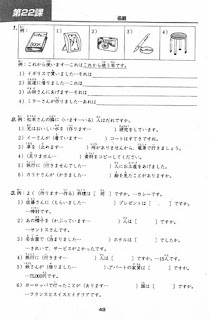 Please see "How to Download" page before downloading files. 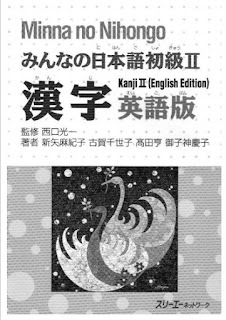 Your comment will appear after has been moderated.